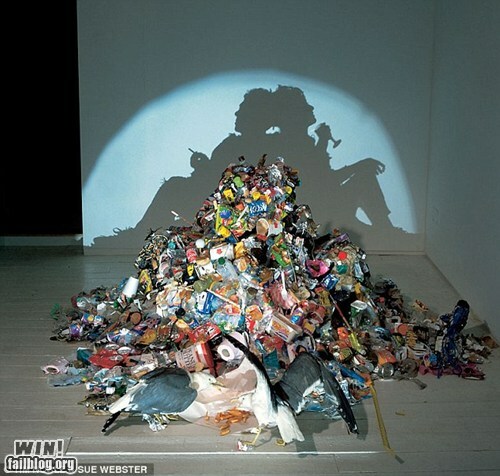 Or trash from art, depending on which way you look at it. This entry was posted on Friday, February 24th, 2012 at 13:23	and posted in Art and Craft. You can follow any responses to this entry through the RSS 2.0 feed.